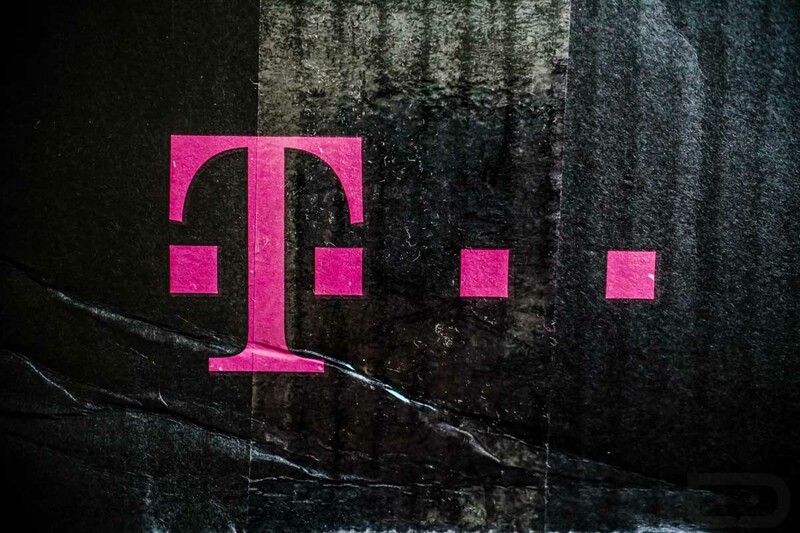 T-Mobile is set to celebrate the first anniversary of T-Mobile Tuesdays this week, planning a major celebration that should leave many T-Mobile customers with lots of cool stuff. Starting tomorrow (June 6), everyone will have an opportunity to win epic prizes like free gas for a year and a free year of movie tickets, but let’s be real, you probably won’t win anything like that. Instead, for basically all T-Mobile customers, T-Mobile is handing out $4 movie tickets on four separate occasions, each for a major blockbuster planned this year. If you checked last week, they gave out $4 tickets to Wonder Woman. In addition to cheap movie tickets, on one of the four weeks in June, T-Mobile will also be providing free Baskin-Robbins ice cream vouchers, good for up to $4 at any BR location. And tomorrow, one day only, everyone will have a chance to win a year’s supply of Baskin-Robbins. Other prizes set for this month include free T-Mobile trucker hats, $0.25 off each gallon at Shell stations, free Redbox game or movie rentals, and much more. Needless to say, if you are on T-Mobile and not taking advantage of this, you’re doing this whole consumer thing very wrong. In other news, using stats from all of its previous T-Mobile Tuesdays, the Uncarrier made this handy dandy infographic. Y’all ate a lot of free pizza.